When a doctor prescribes medicines, patients reasonably hope that those drugs will help treat their medical complaints. At a minimum, patients have a right to expect that the drugs will not cause any additional physical or emotional ham. Drug manufacturers have a duty to test and retest the pharmaceuticals they design to make sure they are safe before they are made available to the public. These manufacturers should also keep abreast of any complaints or recalls by the US Food and Drug Administration (FDA). The many side effects of drugs alone or in interaction with another drug can be severe and even deadly, killing patients or causing permanent injuries. At Harris Lowry Manton LLP, we fully understand the legal grounds upon which dangerous drug lawsuits may be filed. We can help you develop a legal strategy based on your individual case and situation. In addition to the personal injury lawsuits that our firm handles, we also are sensitive to the needs of individuals that have lost loved ones due to a pharmaceutical product. A wrongful death claim may be possible in certain situations. These can be discussed on an individual basis with an Atlanta dangerous drug lawyer at our office. There are many pharmaceuticals that have been linked to deaths and adverse medical conditions. Our Georgia dangerous drug lawyers work with experts to show that the drug was designed improperly, was made improperly, or was marketed incorrectly. We also use experts to show that the dangerous drug is what is causing the patient’s problems and not the patient’s other medical issues. Please also know that many drugs that are defective don’t begin to show symptoms, such as heart problems, until it is too late to treat them. It is important to review the medications you are taking to see if there are known concerns about them. Our Atlanta prescription drug liability attorneys constantly review any new drugs that are subject to FDA concerns. We work with pharmacology experts to understand what drugs should do and what risks there are in usage. 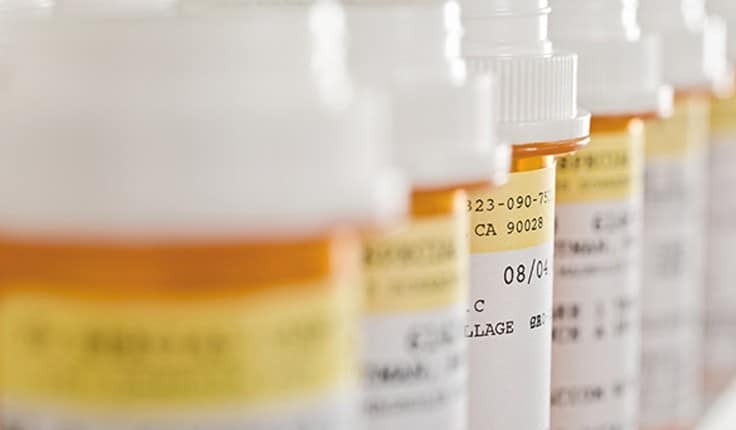 Our attorneys at HLM are ready to help you understand which drugs are dangerous and when you have the right to sue the drug makers for product liability. We have obtained numerous multi-million-dollar jury verdicts and negotiated settlements in product liability cases. Please call our Atlanta office at 404-998-8847 or our Savannah office at 912-417-3774, or complete our contact form. We offer free initial consultations.